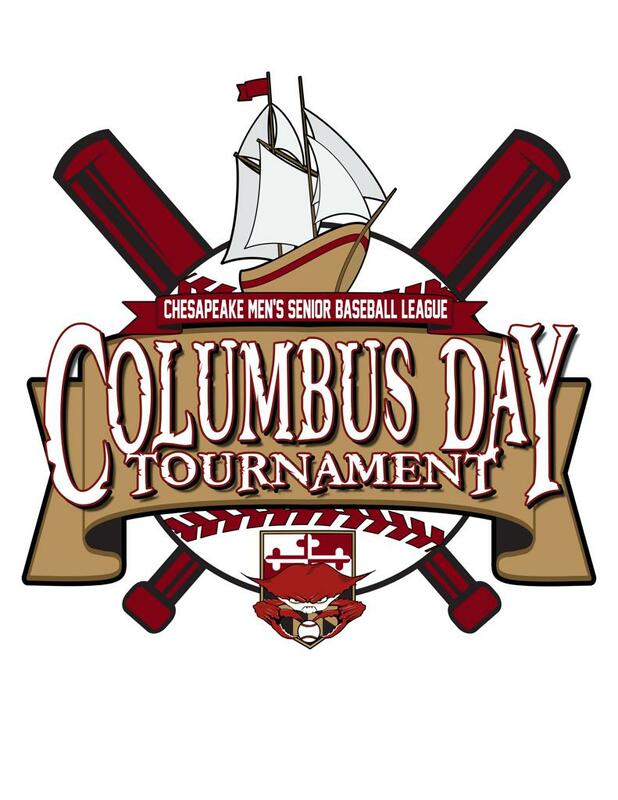 In celebration of our 30 years in operation, the Chesapeake Men’s Senior Baseball League is pleased to announce the 2019 Columbus Day MSBL Regional Baseball Tournament to be held October 11-14, 2019. The Chesapeake MSBL boosts some of the best baseball fields and competitive participation for tournament play in the Mid-Atlantic Area. The tournament format for 2019 will consist of a three-game minimum round-robin, followed by a single elimination playoff in the following age divisions, 22+, 35+ and 45+. Each age division will strive to have a minimum of six teams and will be capped at eight teams. Every attempt will made to split each division into equal brackets for open pool play. However, the Tournament Director reserves the right to adjust the format of the age group divisions and brackets based upon team registrations. For more information about the tournament, including how to complete team registration, fees, prizes, & complete tournament rules, please contact the Chesapeake MSBL Tournament Director, Barry Jurich, at ChesapeakeMSBLTD@gmail.com. Thank you and we look forward to hosting you for a great weekend of tournament baseball in the Mid-Atlantic Region.